Part of Cowshed's core collection, Cow Pat restores softness to neglected hands with the finest quality Shea and Cocoa Butters nourishing skin, while Grapefruit Oil tones and Coriander Oil can help kickstart circulation. With a fresh fragrance and simple black and white packaging, it has a cool, unisex appeal. 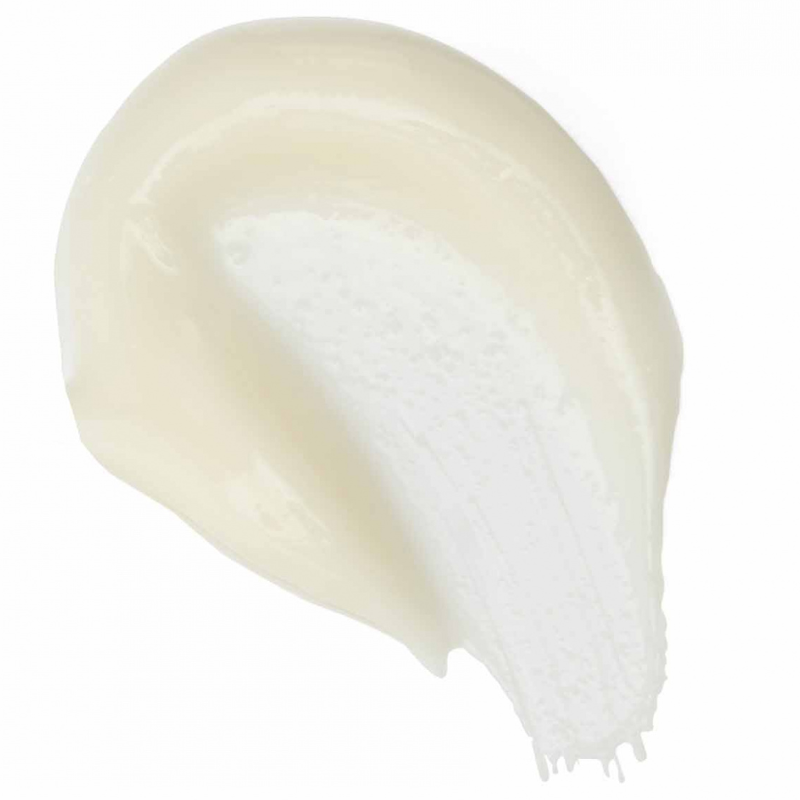 Massage into hands and cuticles throughout the day to keep skin and nails moisturised. I would buy this again especially if it was on sale as it is expensive I feel. *Quirky name - not sure it will attract many buyers though! 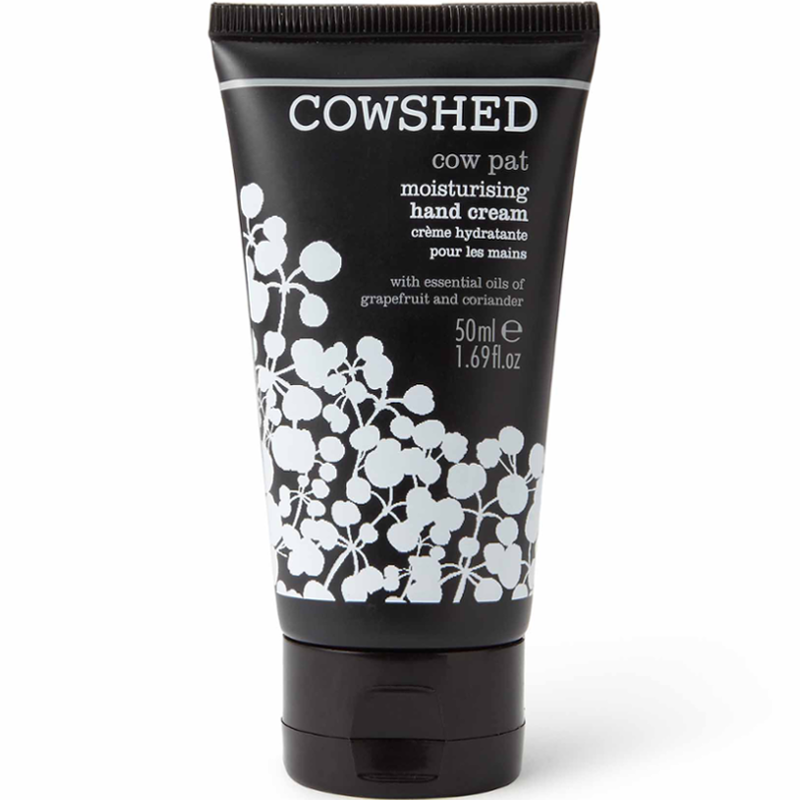 A nice natural hand cream that smells great. I love the high content of essential oils. Easily absorbed with a lasting effect. 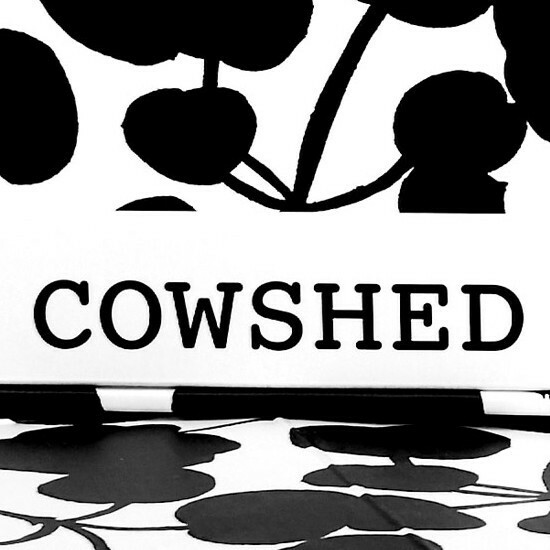 Cowshed use a high content of essential oils and no nasties. The handcream used grapefruit and coriander oils and was very strong smelling. I love the scent and is unisex. 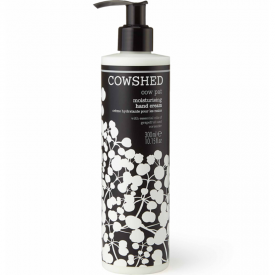 The hand cream is easily absorbed into the skin and the moisturising effect lasts a long time. This would make a nice, luxurious present but is expensive to buy for yourself. I felt like I got most of the product out fo the standard tube, which was a good handbag size. "I would buy this again especially if it was on sale as it is expensive I feel." Sign up to keep in touch! Be the first to hear about giveaways and exclusive discounts from BEAUTYONTRIAL and our partners. © 2011-2017 beautyontrial | All rights reserved.